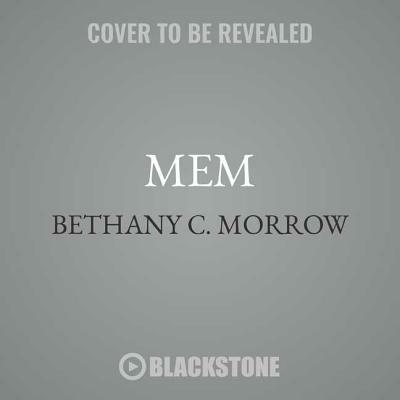 Mem is a rare novel, a small book carrying very big ideas, the kind of story that stays with you long after you've finished reading it.Set in the glittering art deco world of a century ago, Mem makes one slight alteration to history: a scientist in Montreal discovers a method allowing people to have their memories extracted from their minds, whole and complete. The Mems exist as mirror-images of their source-zombie-like creatures destined to experience that singular memory over and over, until they expire in the cavernous Vault where they are kept.And then there is Dolores Extract #1, the first Mem capable of creating her own memories. An ageless beauty shrouded in mystery, she is allowed to live on her own, and create her own existence, until one day she is summoned back to the Vault. What happens next is a gorgeously rendered, heart-breaking novel in the vein of Kazuo Ishiguro's Never Let Me Go.Debut novelist Bethany Morrow has created an allegory for our own time, exploring profound questions of ownership and how they relate to identity, memory, and history, all in the shadows of Montreal's now forgotten slave trade.